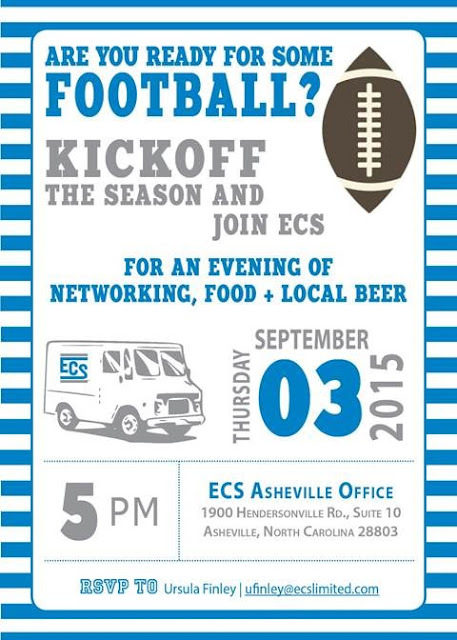 ECS Carolinas will be hosting a client appreciation networking event on Thursday, September 3rd from 5:00 until 7:30 pm. Kickoff the season and come enjoy an evening of networking, food, and fun at their offices at 1900 Hendersonville Road (next to Harbor Freight Tools). BBQ will be provided by Appalachian Smoke food truck, along with an assortment of local refreshments. 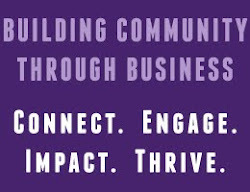 Please RSVP to Ursula Finley at ufinley@ecslimited.com.